More with Music: The Back to School Batch! I have been enjoying the summer. Although it seems to go by faster than the school year, I still enjoy it. I enjoy receiving emails from so many of you who are teachers from a variety of grade levels. So, in light of that fact, I want to help by posting songs to get you ready to go back to school. Some are oldies and some will be new. I'll also be taking requests if you have any! Many teachers across the country work on communication everyday of the school year. 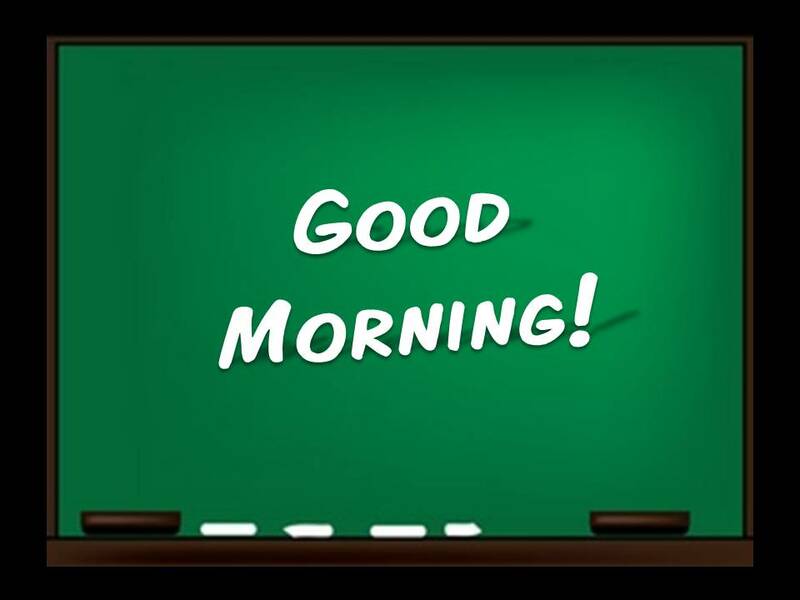 Usually we hear several greetings each morning, such as "Hi", "Hello", or even, "Good Morning". Today's song is about the latter, saying "Good Morning". 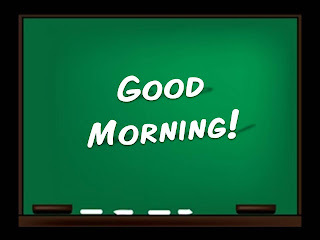 This song repeats the phrase, "Good Morning", several times, allowing the therapist or teacher ample opportunities to model speaking, signing, and/or use a voice output device to communicate the phrase. The song is intended to be sung in the morning when most teachers have circle time or their morning daily group. So, here it is. Be sure to stop by tomorrow, when I post the song sheet (complete with lyrics and guitar chords), for this song.